Brad Wall couldn’t have been clearer. A decade later, it appears Wall didn’t quite keep that promise. According to a new report from the Canadian Centre for Policy Alternatives that crunches the numbers on a decade of sell-offs and outsourcing, the governing Saskatchewan Party sold over $1.1 billion in public assets and eliminated 1,200 public sector jobs. The benefits of publicly-owned services and utilities are pretty straight forward – the shareholders are citizens rather than wealthy investors and their bottom line is the public good, not corporate profit. As a result, public services and utilities tend to be more efficient and generate added revenues for governments, which can be reinvested into additional public services. Saskatchewan has a decades-long history of public ownership, going right back to Tommy Douglas and the first CCF governments of the 1940s and 50s. 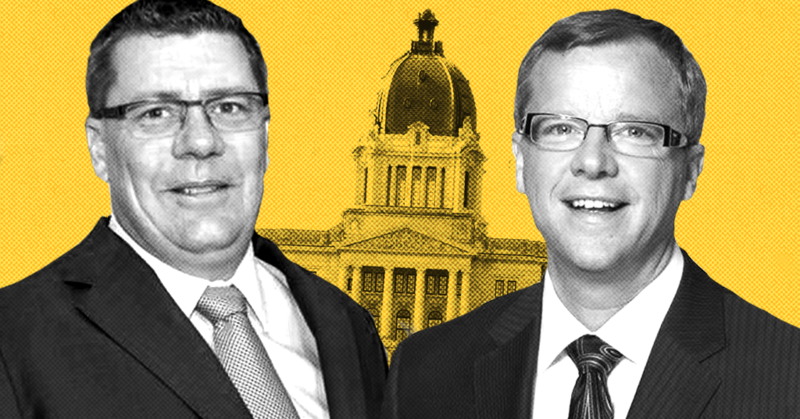 That might be one reason the Sask Party downplays its support for privatization – Wall’s replacement as Premier, Scott Moe, has remained quiet on the subject, though he previously stated he is open to extending health services into the private sector. The Government of Saskatchewan owned a partial stake in SaskFerco, a major player in the lucrative Potash industry that had made over $200 million in dividends since its initial purchase for just over $60 million. In July 2008, the province finalized the sale of its entire stake to a Norwegian-based company for $783 million. The Sask Party government begins to license private liquor stores. It subsequently announced that all future liquor stores in the province would be privately owned and operated. In June 2010, the province’s publicly-owned TV channel SCN was sold off to Ontario-based firm Bluepoint Investment Corporation and its physical assets for a mere $350,000. Only two years later, Bluepoint sold the company to media giant Rogers for a whopping nine times that amount. In 2009, the Sask Party tabled its so-called “Patient First Review,” advocating greater private-sector involvement in the healthcare system. Since then, the government has outsourced parts of the healthcare system to the private sector, launching a pilot project for a private long-term care facility and contracting out of some services to private clinics, among other things. 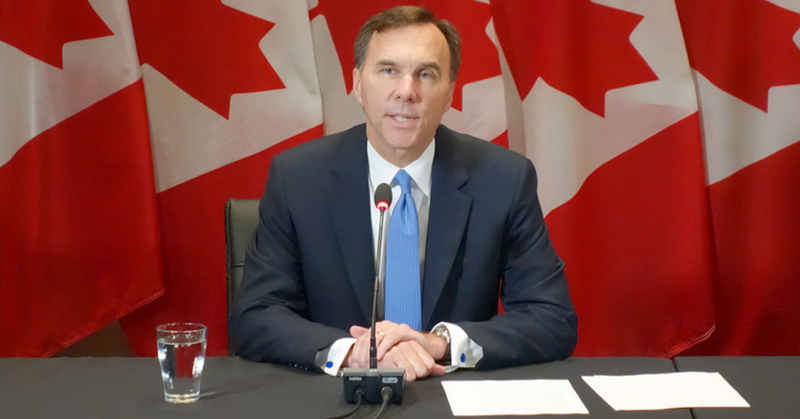 Responsible for the registration of land titles, personal property and corporations, the province sold 69% of its overall stake, leaving only a 31% share in a private company.